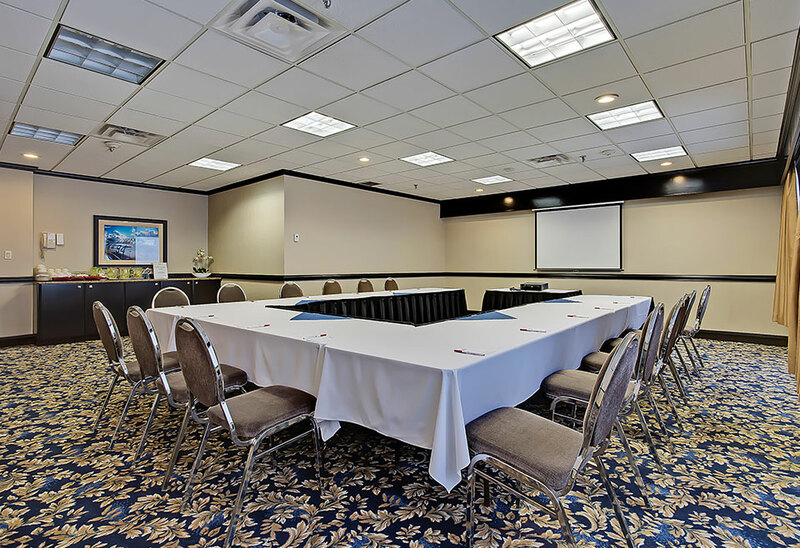 One of Calgary’s premier hotels with conference centres, Best Western Plus Port O’Call Hotel near the airport features three grand ballrooms, 12 professional meeting spaces and an expert team of event planning and catering specialists. 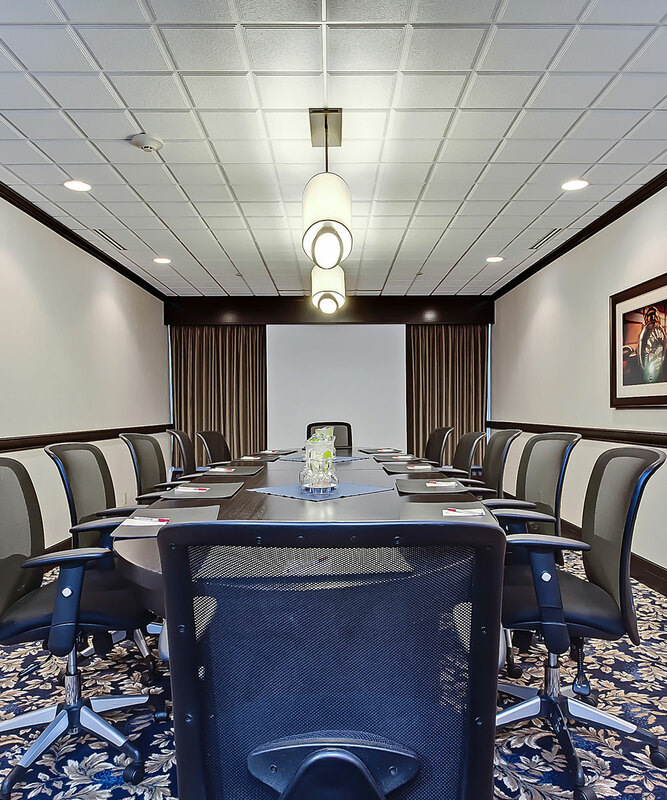 Minutes from downtown Calgary with complimentary airport shuttles to YYC, our hotel business centre is ideally located for out-of-town guests as well as local businesses and residents searching for stunning event venues. Our expert event planning team and onsite catering specialists will work with you to ensure your social or business function is a success. With a host of complimentary services, including audio-visual equipment, free parking and Wi-Fi, are included with every booking. 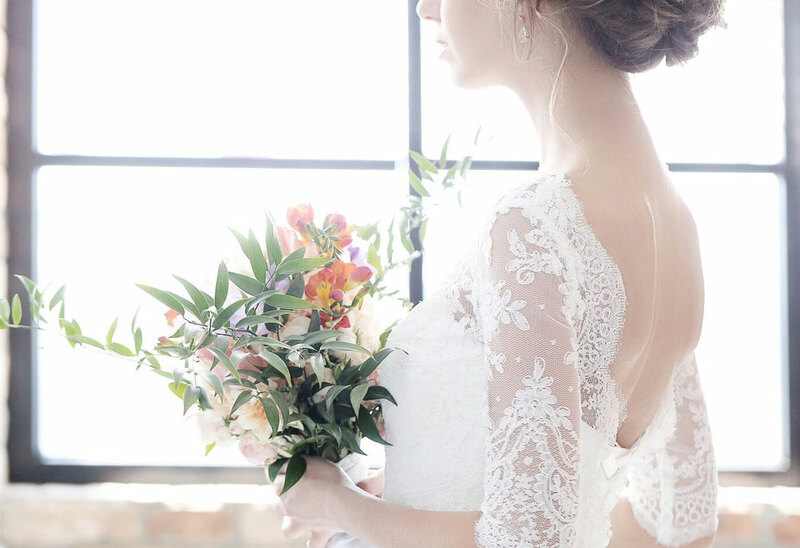 Say “I do” with Best Western Plus Port O’Call Hotel with stunning ceremony and reception venues offering panoramic views of the Rocky Mountains and full event planning and catering services. Ask us about our special Wedding Night Romance Package when you book your reception in one of our grand ballrooms with catering. Best Western Plus Port O’Call offers everything other downtown Calgary hotels can - and more. Please contact us today for more information about our facilities and services, or fill out our online Request For Proposal form and a sales member will be in touch shortly. Earn more Best Western Rewards, faster! With no expiry date, you can collect Best Western Rewards points and redeem whenever you want. Enrol in the Best Western Rewards program now to start earning. Even if you are not a Best Western Rewards member, Best Western Plus Port O’Call Hotel will match the reward level of all hotel rewards programs. Please contact us for more information on our program and status-match guarantee.